Hurricane garage doors | Boca Raton | West Palm Beach | Broward"
We Accept All Kind Of Payments! Residential Garage Door / Gate Repair! 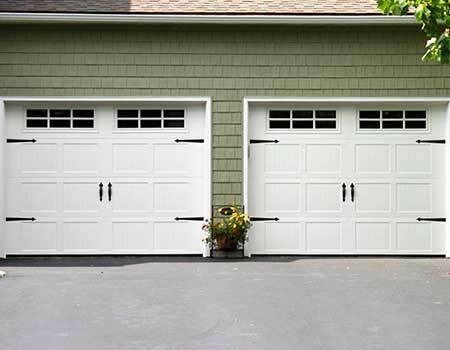 Did you know that your garage door may be the most vulnerable part of your house to hurricane damage? That is because it is normally the largest opening in a home. 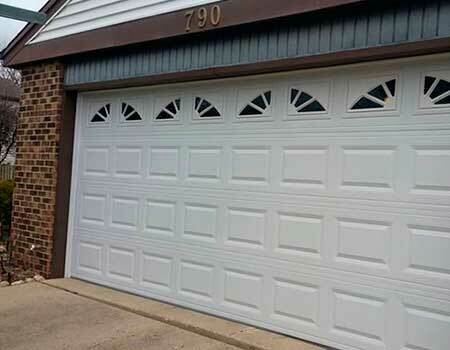 If left unsecured, the garage door is susceptible to winds of more than 100 miles per hour that can cause the buckle, allowing wind to penetrate the garage, which could tear a roof and, finally, the rest of the structure. 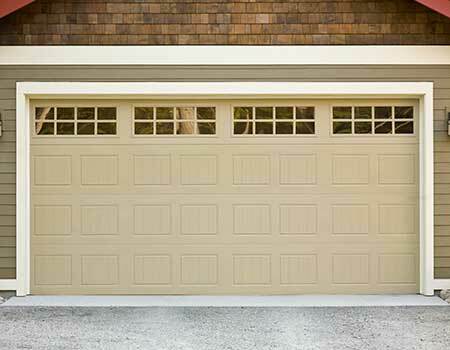 How can a homeowner secure a garage? How much? Do you have to hire someone, or can you do the work yourself? To get answers, we turn to experts like Jack Stumpff, president of Empresas Seguras. The Plantation company is a local manufacturer of garage door reinforcement systems that can withstand hurricane winds.